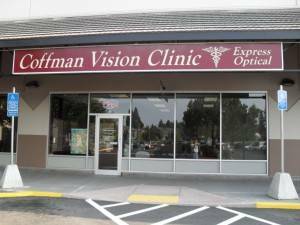 Welcome to Coffman Vision Clinic serving Bend and Central Oregon residents. We are proud of what our patients have to say about us. Take a look!